Torre Sur is a ready for occupancy 15 Storey Condominium Development composed of Residential units for sale and Commercial spaces for lease located at the heart of Las Pinas City which is surrounded by business hubs and institutions , a mid-rise condominium that will carry the distinctive Torre brand trademarks of strategic location, superior amenities, and efficient property management. Actual unit is now open for viewing. Units with balcony are now open for sale. 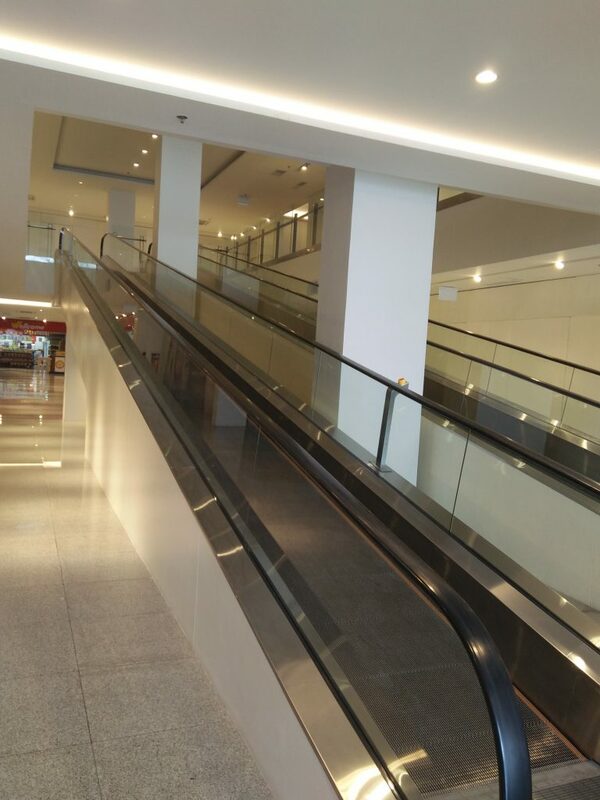 With existing commercial establishments from 1st Floor to 3rd Floor. 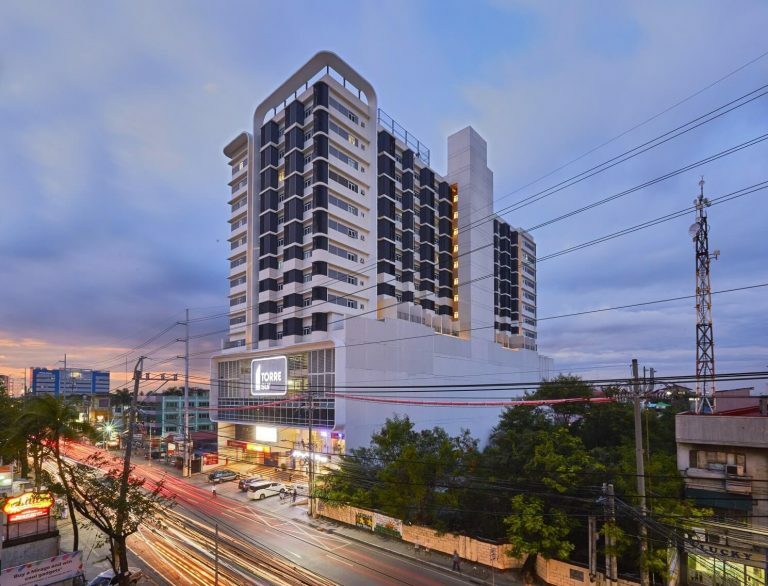 Mid-rise development in Las Pinas City with a residential area and commercial hub in one. 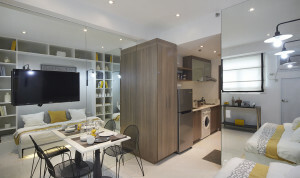 Addresses the modern lifestyle of people on the go – less maintenance, less responsibility; the freedom to ” lock and leave ” ; spend time for travel or leisure instead of worrying about their homes. 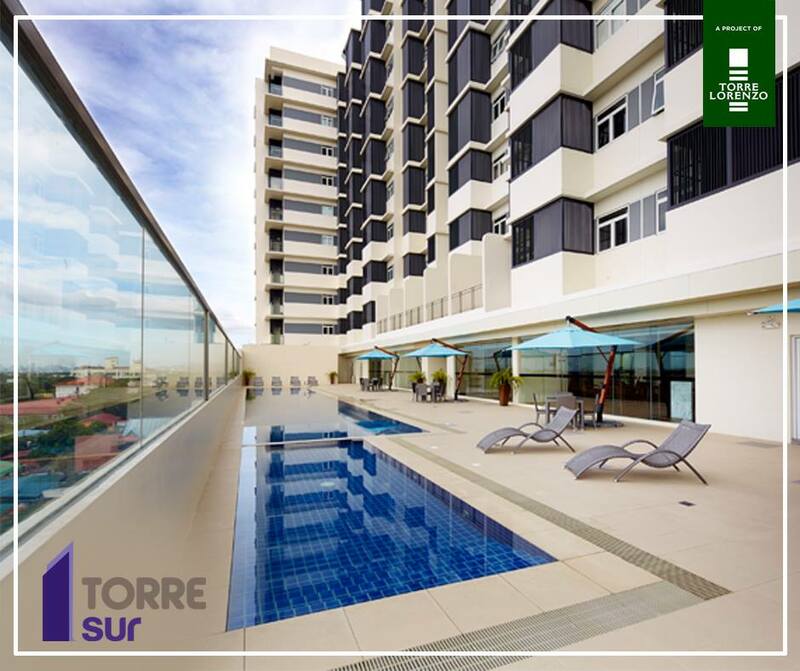 Situated in Las Pinas City where flooding was and is never a problem; worry-free living is assured for Torre Sur Residents. 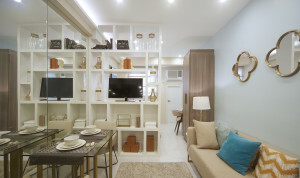 Torre Sur is located along Alabang-Zapote Road, a major highway connecting Las Pinas to neighboring areas such as Muntinlupa, Paranaque and Cavite. Its ideal location gives residential hassle – free access to different routes via Coastal Road, South Super Highway and the Skyway. 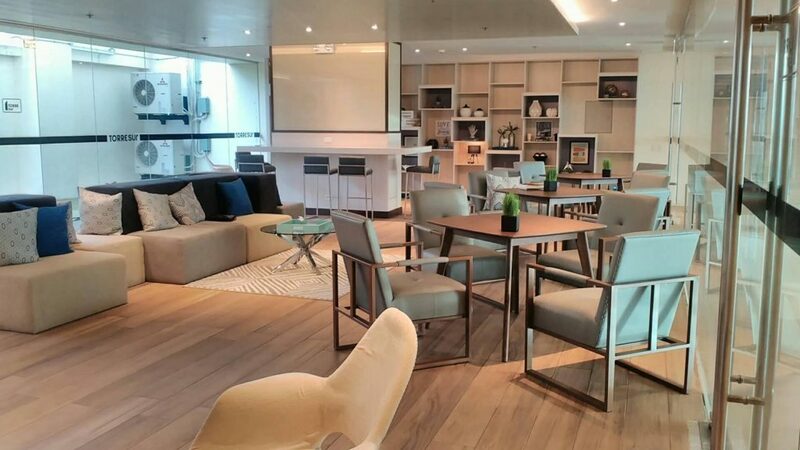 It is only just 15 minutes away from the airport via Sucat – c5 Extension. Various modes of transportation are readily available thus providing utmost convenience. Alabang-Zapote Road, Las Pinas City strategically located near Las Pinas City Hall, SM Center Las Pinas and University of Perpetual Help Hospital. Swimming Pool with shower facilities, common area with gazebo, fitness and wellness center ( GYM ) , function halls, 3 Hi-speed elevators and drying cages. 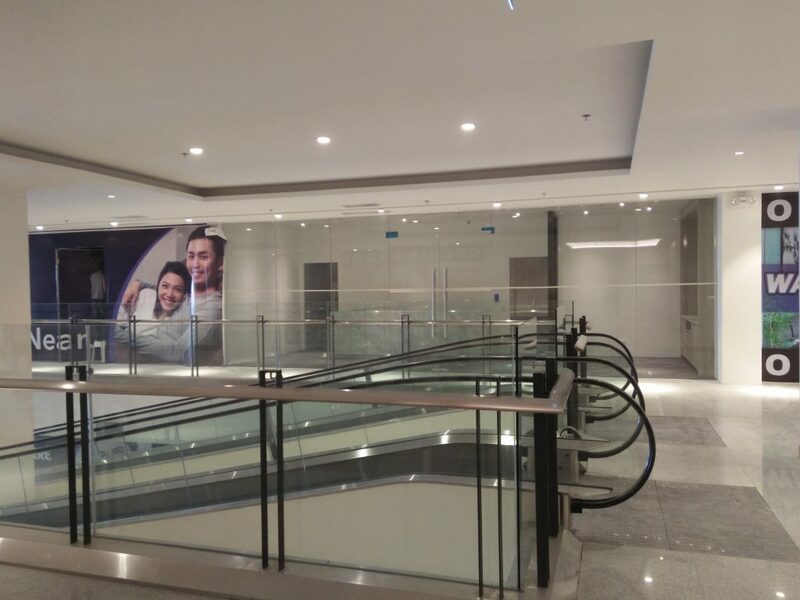 15-Storey Midrise Residential and Commercial Condominium offering 9 floors of residential units ( Studio Units ranging from 16.95 sqm-19.5 sqm, 1BR units ranging from 25.5 sqm -26.1 sqm ) 48 units per floor , 3 floors of commercial units and 3 floors of parking. Remaining Balance due and payable thru Cash or Bank Financing Only. Option No. 1. Spot Cash Payment with 8% Discount within 30 days from the date of reservation. Option No. 2. Equal Monthly Installment for 6 months @ 0% interest. Option No. 4. 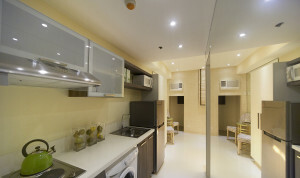 20% Spot Downpayment with 3% Discount ; 80% Balance Thru Bank Financing. Option No. 5. 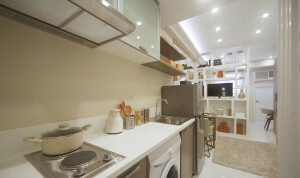 50% Downpayment for 6 months @ 0% interest ; 50% Balance Thru Bank Financing. 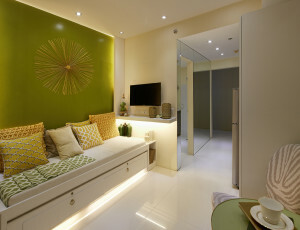 Torre Sur is truly a great investment at the heart of Las Pinas City.